Still, I miss the days of PSP gaming. Early on, the PSP hacking scene grew at a phenomenal rate. 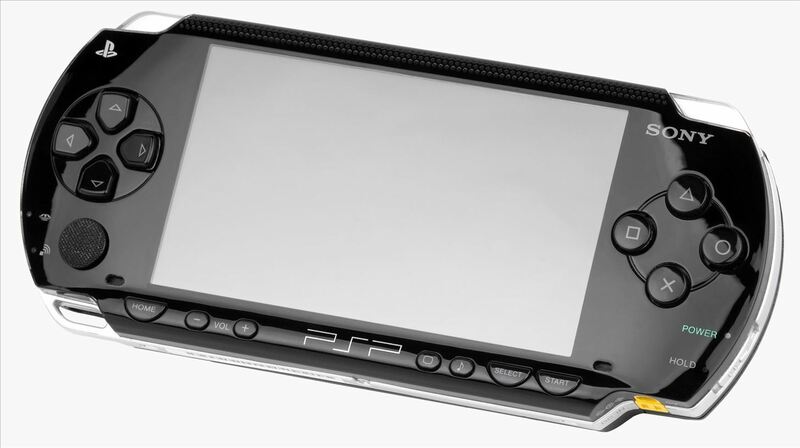 Would-be developers were quick to exploit bugs in the PSP's firmware to allow for unsigned homebrew games and apps to run. Although their intentions were good, this would ultimately lead to rampant game piracy with the introduction of ISO (game backup) loaders from the memory stick. The PSP's game sales suffered, and with the already weak game release schedule, it had a cloudy fate. Eventually, the PSP was discontinued and replaced when the PlayStation Vita was released, but that just gave the PSP a new life on PCs and Android devices with various PSP emulators. An early prototype PSP emulator for Android called PPSSPP was released in the Play Store earlier this year, created by developer Henrik Rydgård. I was surprised to find that my game backups were able to boot and run at full speed, something that isn't normally seen when using other emulators. Finally, I can play the games I used to love on my PSP right on my Android device. Sure beats getting addicted to newer apps like Candy Crush Saga or the Impossible Game. How about some good old-fashioned Final Fantasy II or Rainbow Six Vegas? If you want to join me in playing PSP games on your Nexus 7 or other Android device, just follow along with my guide below! Begin by downloading and installing PPSSPP from the Play Store onto your Nexus 7. There is also a Gold version for $5.99 that helps support future development of PPSSPP, but it offers identical features as the free one, so it's up to you. 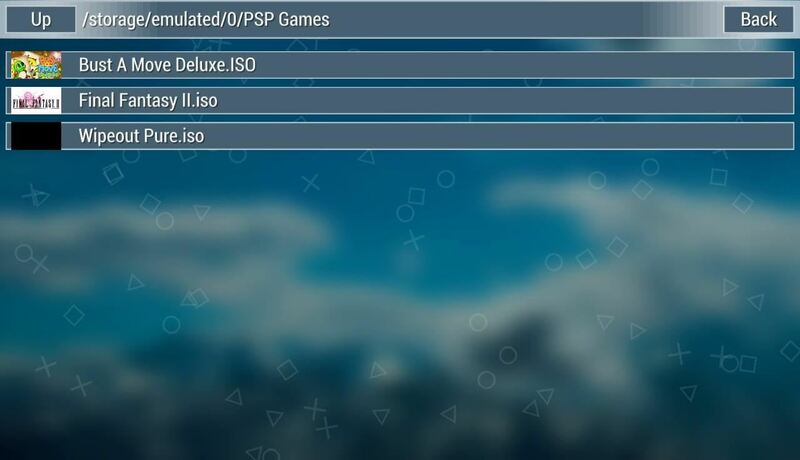 Now, PPSSPP doesn't actually come with any games preloaded, due to legal issues, but there is a surplus of game files available across the web, so you just need to find them and download them. An emulator can't run without any games, so make sure you have some ready. NOTE: It's illegal to download PSP game backups if you don't already own the game. I can't provide links, but a quick search from your default search engine will bring up a host of sites with downloads. Games are always in CSO or ISO format. 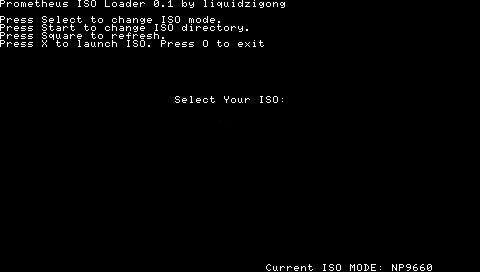 There is also software available that lets you backup your PSP games to ISO files, which is totally legit. Once you have some PSP games downloaded, make sure to put them in a folder at the root of your Nexus 7 tablet. I just called mine "PSP Games" to keep track of them. 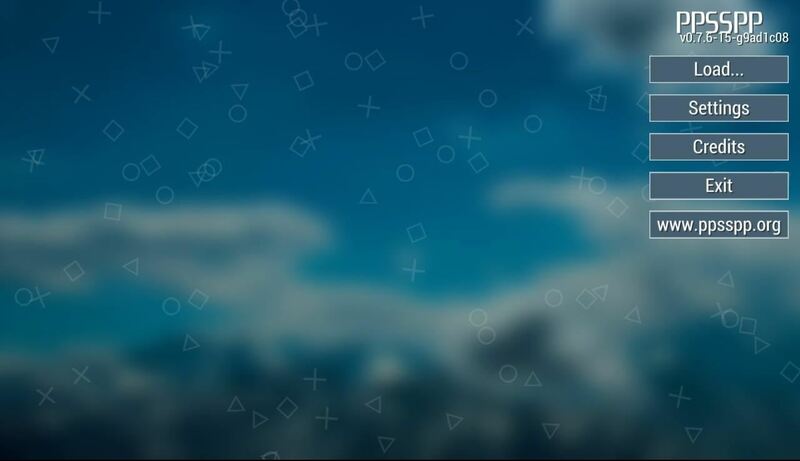 Launch PPSSPP and tap on "Load..." to choose your game. Tip: Don't mess with the Settings menu unless it's needed for a specific game to run. Success! It's really that easy at this point. 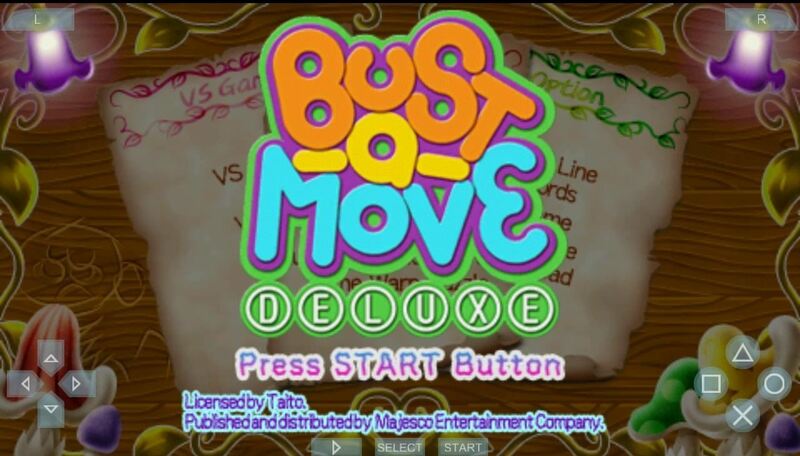 You can see I chose to play Bust-a-Move Deluxe as an example. Now, not all games will run full speed. Some slowdowns can be fixed with a custom kernel with overclocking, which you can learn how to do here. This will help your Nexus 7 perform better for games. Be sure to check out the compatibility list and the PPSSPP forum to see if your game will run. 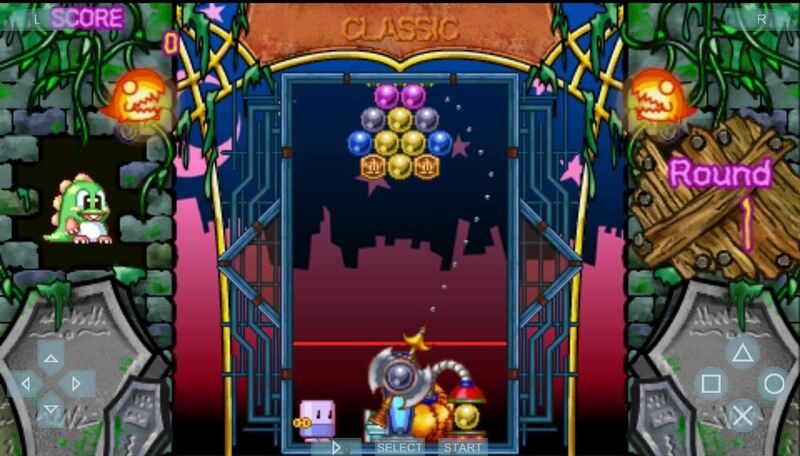 Notable games that work are Little Big Planet, Grand Theft Auto: Liberty City Stories, GTA: Vice City Stories, Castlevania: Dracula X, God of War, Wipeout Pure, Legend of Heroes, Dragon Ball: Evolution, Puzzle Quest, and more. Just simply delete the app like you normally would on any Android device. It's as easy as that. You can also just delete the games from your root directory using a root file manager. Is it possible to tell which emulator works for PC please as mencioned above? Head over here and download the version you need for your Windows PC. Can you do this without rooting your tablet? No, you can do it without root. Although, if it goes slow on other devices, you can always acquire root and overclock for better performance.. I want to make a tutorial on how to play PSP games on android for which the process is to download the games from sites like – oceans of games and other PSP downloading sites and then copy those on phone internal storage through a USB. Next thing is to download a PSP emulator from android play store, so game lovers can play their favorite games on android.